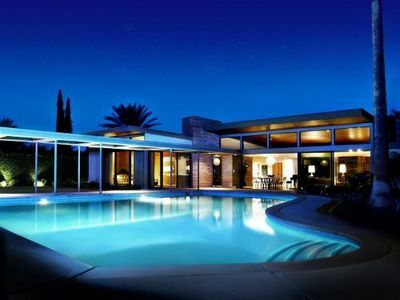 For your next Palm Springs vacation, rent Frank Sinatra's house! The house was designed in 1947 (1946?) by E. Stewart Williams, who was also featured in the Julius Shulman show I wrote about a few months ago.